Many Logo Styles: Available in different styles and colors for Chevrolet, Cadillac, Dodge, Jeep and more. High Quality Construction: Every hitch plug is inspected, so you are sure to get a perfect shine everytime. Looking to spice up your bare trailer hitch with the style of your vehicle? You can choose from many different vehicle makes with official OEM Logos with these die cast hitch covers. 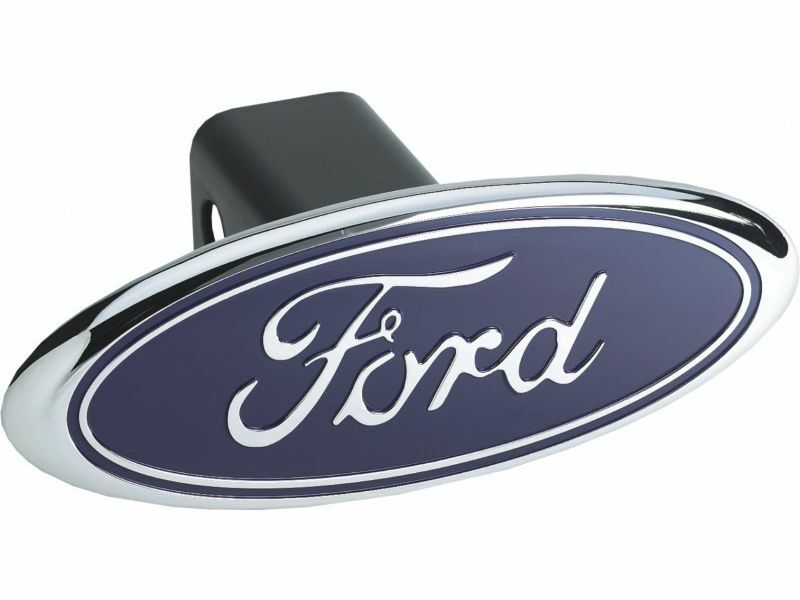 The vehicle logo hitch covers from Pilot Automotive are both stylish and durable. Fits 2" Receivers. Choose a logo hitch cover in many different styles for all different vehicles. Browse Dodge Ram, Jeep, GMC, Ford, Cadillac and Chevy Bowtie Hitch Covers.